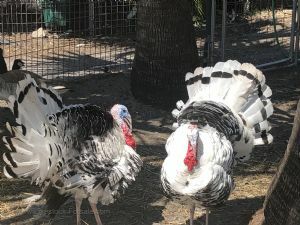 Giant royal palm turkeys available. these are fancy , healthy huge royal palm turkeys. they can be shipped to your airport. we are located near fort lauderdale airport. you can pick up or we can ship them to your airport. we have adults available , and babies will be available soon. 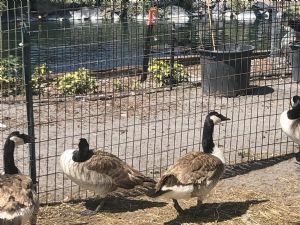 GIANT CANADA MAXIMA GEESE FOR SALE !! Giant canada geese fore sale !! we have adults and babies available. 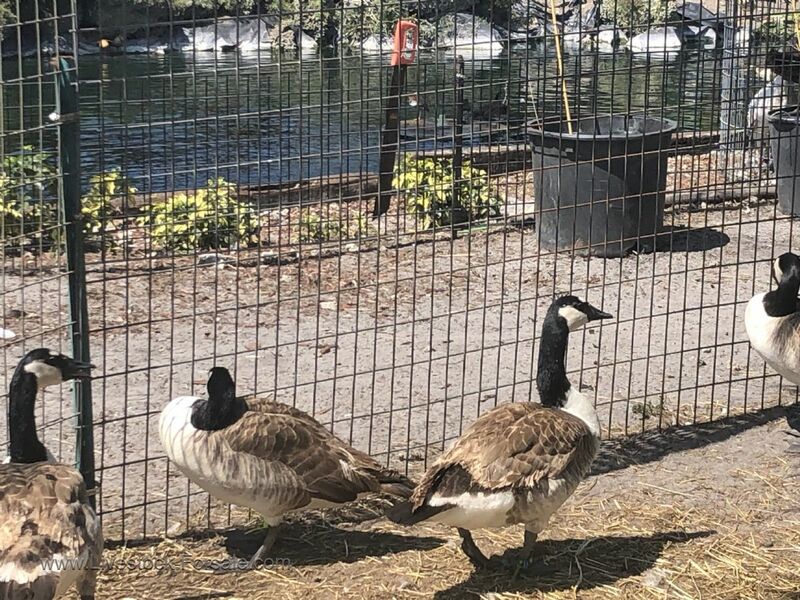 these geese are not the standard size canada geese that you see all over the united states. these are the largest size of the species. they are about 25 percent larger, thicker and heavier than the standard canada geese. they are identified by a large whit bar of feathers on their forehead. we are one of the largest breeders of giant canada geese. they can be shipped on pet cargo from our airport in fort lauderdale to your airport. email us with your full name , phone number and state where you live. we do not sell or ship outside the country. 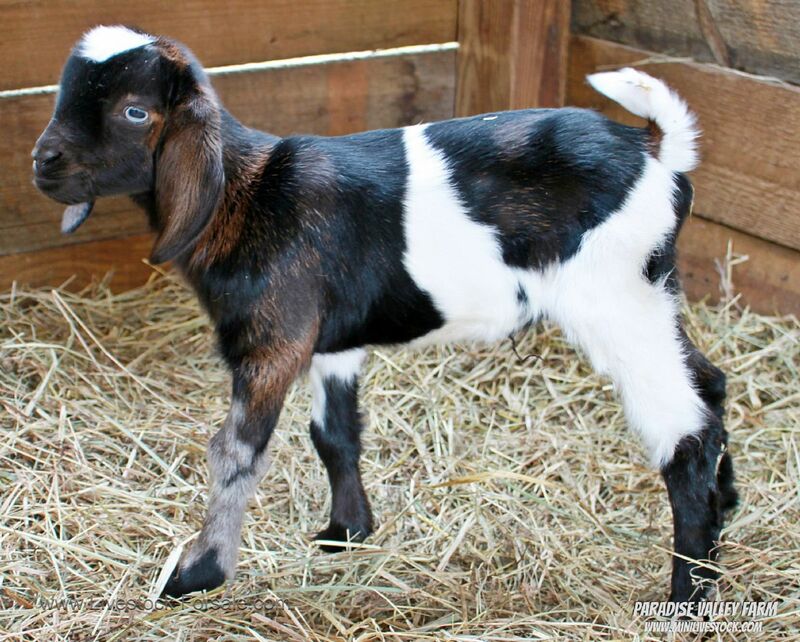 Mini Goats! 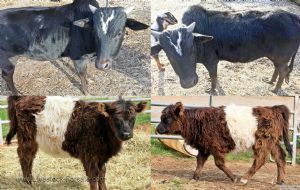 Different Breeds available! *photo listed is just a sample of the goats we have available, please visit website to see all we have for sale. We also have a few bottle babies available, this will be notated on their listing. 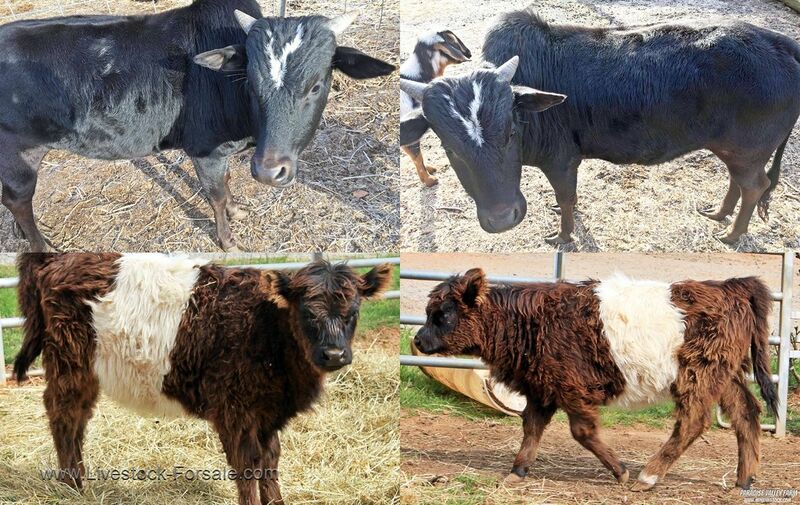 3 year old Mini Zebu Cow and Bull for sale. Not registered, both approx 40" tall, friendly, like brushings and will eat from your hand. 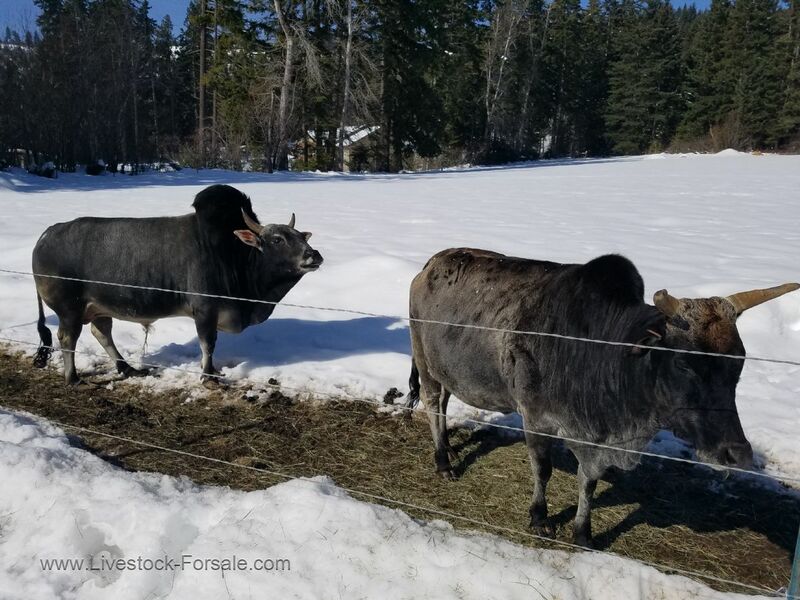 Bull is proven breeder and good pasture guardian. Cow very sweet and gentle with a calf due on 3/18. Raised together, would like to keep together but will sell separately. $1K for pair. 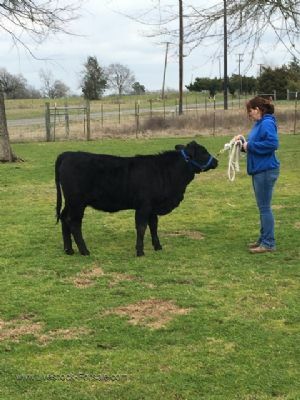 6 month old, halter broke, gentle. Excellent 4-H or FFA project. 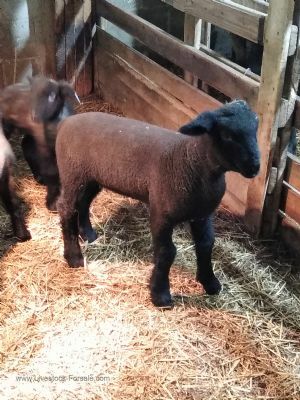 We will be offering several January 2019 Texas Dahl Ram Lambs for sale in April/May at $200. each, along with a few Texas Dahl Ewe Lambs at $250. each. All of our sheep are USDA inspected yearly, and will sell with a Vet health certificate. 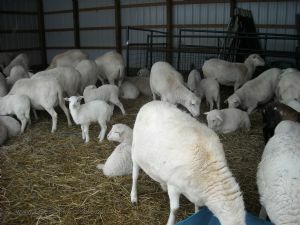 Beautiful Hamp/Suffolk mix lambs for sale. We have lambs born January through February and one more ewe due in March. If interested contact me.